Steve completed this Caldera Springs custom home in September, 2015. The home features unique barnwood siding complimented with Montana Moss stonework, hickory flooring, open kitchen with raised panel cabinetry, one-of-a-kind master bathroom with a custom gunite hot tub, state of the art media room, and carefully executed open living areas create a great space to relax and entertain. Steve is a licensed and certified general contractor in Central Oregon and has been for 22 years. Steve is also a member of the Central Oregon Builders Association. With 400 open forested acres adjacent to the famed Sunriver Resort, over half of the Caldera Springs development remains open for fun family-oriented recreational activities. 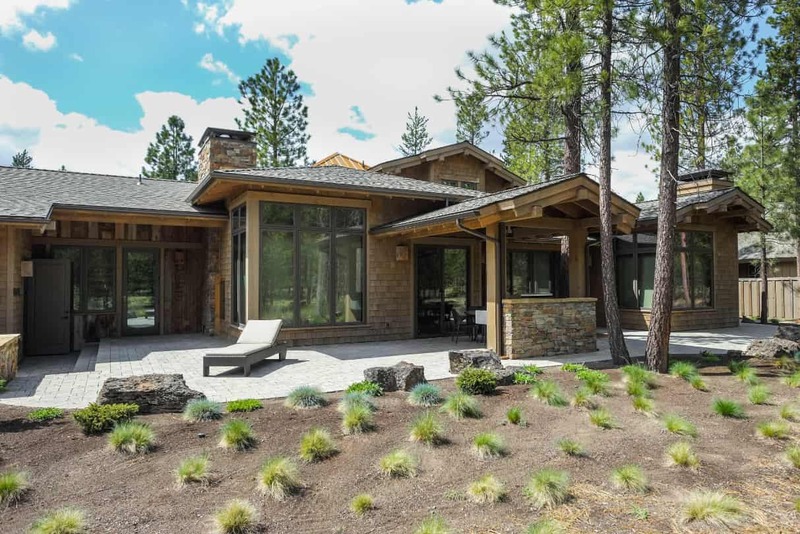 With Sunriver serving as a top destination for vacationers, golfers and outdoor enthusiasts of all ages, living in Caldera Springs offers the feel of a great resort combined with the comfort of an intimate community. Available lots in this generation of rich Sunriver Real Estate range from elegant custom homes to cozy log cabins. The name “Caldera Springs” drew its inspiration from the historical eruption of nearby Newberry Volcano over 600,000 years ago. This land-sculpting event left behind the 500-square-mile Newberry Caldera, a close national monument and outdoors enthusiast playground.